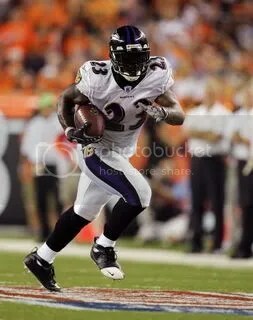 McGahee Should Start Tonight TGITNF! Willis McGahee should start tonight barring a setback during warmups. So if you are able to sit by the computer or smart phone during the warmups leading up to the kickoff, good for you. 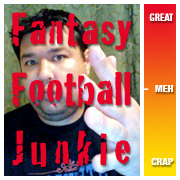 Because if you have McGahee and he is starting, I would want him in my lineup tonight. No guarantee he finishes the game as hamstring injuries tend to linger if not rested properly. If you happen to be one of the millions of owners that jumped on the Lance Ball bandwagon this week. Feel free to use him if you need to. He should see plenty of touches even if McGahee starts. They are not going to give the ball to Willis 40 times!